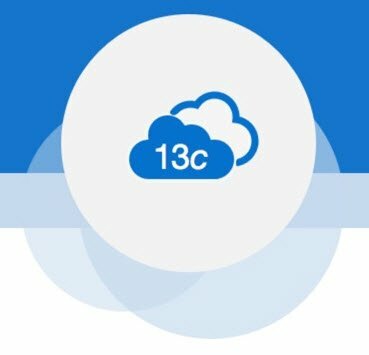 Cloud Control 13c (13.3) was released a few days ago, but from what I can see the documentation hasn’t been made available yet (see update). Despite this I had a go at installing it using the instructions for 13.2, and with a couple of small exceptions it was similar, which wasn’t surprising. The upgrade from 13.2 to 13.3 was similar to the previous upgrade from 13.1 to 13.2 also. I’ve added a couple of articles to the website. These articles are in no way a replacement for reading the manuals (if there were any), but it will hopefully give you a feel for how easy it can be to get going with Cloud Control. For the installation article I did the basic setup of the box and the DB using Vagrant. You can repeat the build using my Vagrant setup here if you like. Note. I used a different database version for the upgrade article to more closely match what I have at work. This was basically a trial run for a work upgrade, although that will probably not happen for a few months because of other priorities. Update: Thanks to Peter in the comments whoe found the docs here. Peter: Great! I’ll take a look through and edit the articles if necessary. Any idea how we can install agents on oracle compute classic instances on oracle cloud for 13.3.0.1 ? Sumit: I would just push them out in the normal way. You have to make sure the relevant ports are open to your Cloud Control server. What some people would do is to have a cloud-based Cloud Control for the cloud instances and a separate one for the on-prem instances, but that is your choice.